ADR works with shelters and animal control facilities across Southwestern Ontario to rehome displaced dogs. 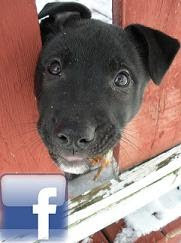 ADR also has a dedicated team on the east coast (NS) who foster and find forever homes for our rescue dogs. 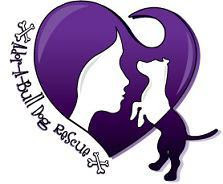 Though our current focus is the bull and terrier breeds being discriminated against by the Ontario Government, we are committed to helping any dog, regardless of breed, on a case by case basis. All of our adoptable dogs have been temperament tested, have received veterinary care, and are fostered in family environments. ADR has a strong focus of involvement and education in the community for responsible dog ownership and advocacy for the breeds misrepresented in the media. Should you have any questions about us, our dogs, or anything else please don’t hesitate to contact us.